Friday, March 23rd, 2018 by Zygor (1 years ago). With this weeks announcement of the Summerset expansion for The Elder Scrolls Online we’re sure many of you are wondering what this means for the future of our ESO guides. Although we’d love to continue supporting these guides indefinitely, the truth is there just isn’t enough interest in them where that’s feasible. In fact, the Elder Scrolls guides only makes up around 1% of our total Elite subscribers in comparison to World of Warcraft. However, we’re not thrilled about the idea of ending support for these guides so we’ve decided to try another approach. We’re going to make the guides “free-to-use”. This means that Zygor’s Elder Scrolls Online Guides will be free to download for all Zygor users regardless of whether or not you have a Zygor Elite subscription. However, they will not be updated beyond the current state, other than for compatibility issues. We’re hoping this change will bring more awareness to the Zygor brand and services as a whole, and if it does, we may consider maintaining the guides further. Otherwise, they will be kept available until the time comes that changes to the game render them obsolete, at which point they will likely be removed altogether. Nonetheless, thank you to all who supported our ESO guides over the recent years. We appreciate it. We’ll be introducing the new “Basic” account type within the next week or so which will allow players to sign up for a free account and gain access to the full ESO guides and all our free guides for WoW. Stay tuned. I don’t understand that number. I mean I’m subscribed for the WOW guide, but I don’t play WOW at the moment. I’ve kept my sub going because I play ESO, and I use the ESO guide. I think what you’re looking at is dedicated subscriptions instead of actual users. There has to be more than 1% using the ESO guide especially considering the extreme content drought with WOW. At least you can still use the guide for free now and you save some cash. Not like the guide isn’t available anymore. Understand the investment decision, but this kind of limits the value for me as a user of both games… Wow has seasons of boredom… The Zygor guides are great for chewing through new toons, but after a point, we still get bored and wait for a new expansion… and while doing so… play ESO. Good luck – I’ll think about resubbing when the WOW expansion comes out and I start playing WOW again. I only use zygor for the ESO guides so I will be unsubscribing as soon as my time is up. I have not played wow in over a year, but ESO keeps getting better. It’s a shame you won’t support ESO any longer. With the Summerset update, it is not finding the guides. Get the popup state “Zygor update required, no worries” in the top center and the chat box states zero loaded. Was going to renew my elite but i think i will hold off. 🙂 anyone else having same issue? Had no issues before this update from ESO. Still needs subscription till release of the summerset expansion? The free Zygors launcher dosn’t show up the latest eso guides, neither cant you use the Trial guides duo to outdated..
My subscription ends July 16th, 2018 (4 months left). 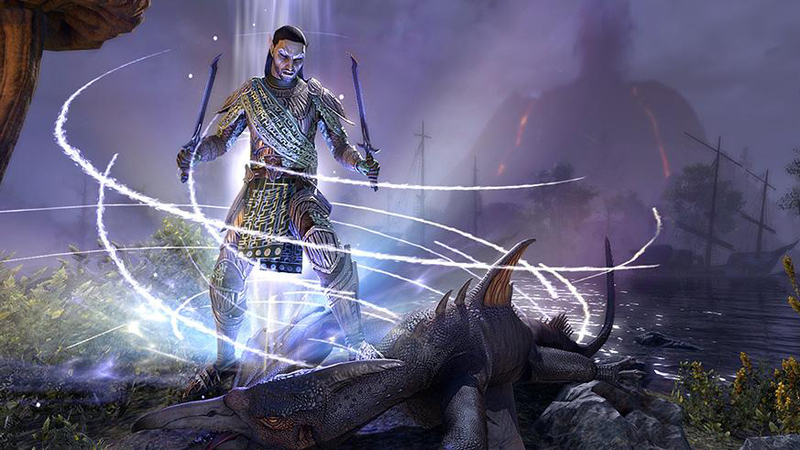 Being that ESO is going free in the next couple of weeks – what will happened to my Elite account. Will i be entitled to some type of reimbursement ? thoroughly agree i too will be reconsidering my subscription to zygor elite,just not worth the money now,time to move on. I’d recommend putting your free versions up on both WoWInterface and Curse; I use both of these; if you do decide to make them more widely available. You could publish the free versions to these sites a few days/weeks after you release them on your site to encourage people to come to your site and use your add on manager, it would definitely open your guides up to a wider audience and make more people aware of them and yourselves as a producer of addons.